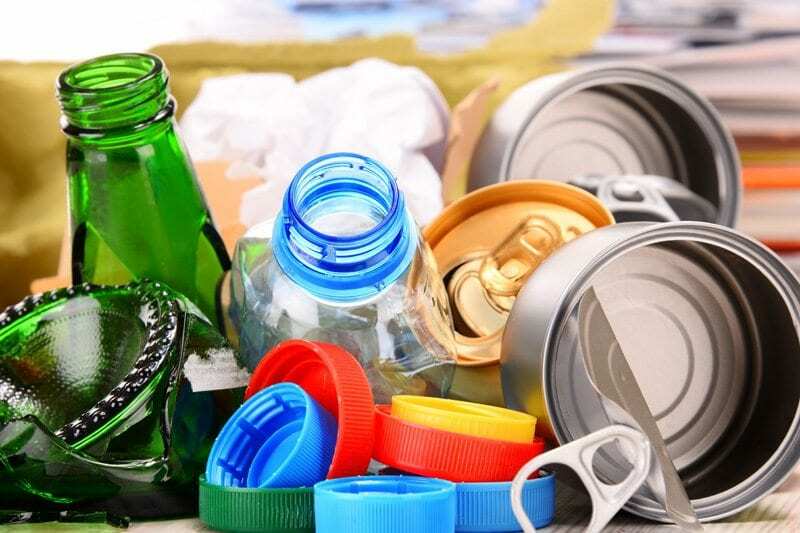 With over 25 years of operating experience, our expertise in handling waste enables us to deliver a sustainable waste management solution tailored to the needs of your business, whatever the size. Get a quote online today for guaranteed savings between 10-50%! From the smallest and simplest waste disposal, to complex multi-site clearances, our commitment is to our customers and the planet as we continue to maximise our waste recycling and reuse efficiencies. Our innovative approach to waste collection, waste disposal and waste recycling ensures that our customers benefit from a streamlined process that efficiently delivers a commercial waste collection and commercial waste recycling service that helps reduce their annual waste management costs. As a business we continue to be the industry leader as we strive towards turning all waste where possible into a resource, and achieving our goal of complete diversion from landfill. Our commitment to recycling has never been greater, with our aim of complete diversion from landfill. Whatever your business size, or whatever industry, we have a bin suitable for your needs. 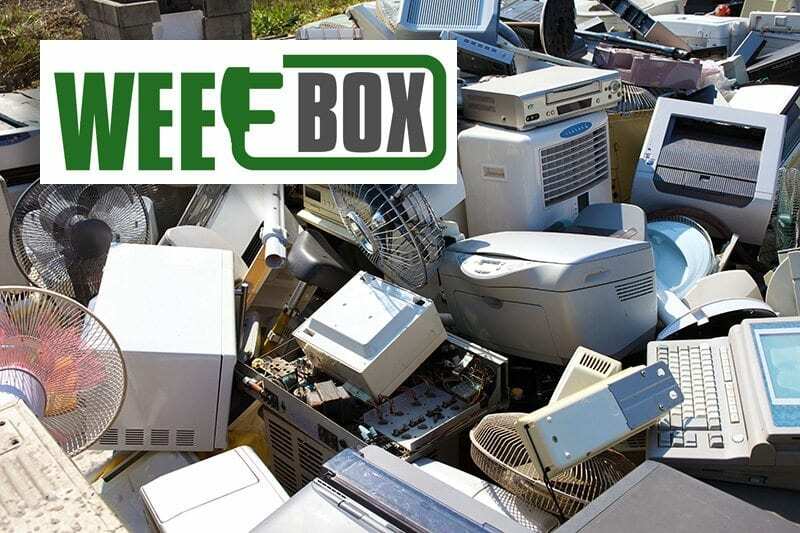 Our WEEE recycling team can manage all aspects of your electrical recycling. 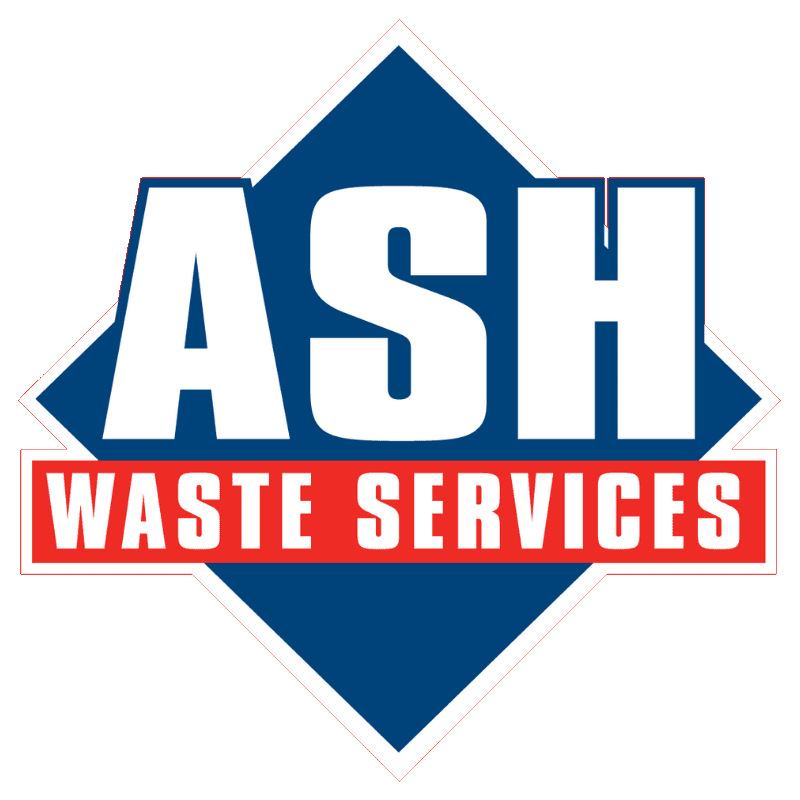 Supported by a large modern fleet encompassing the latest industry led technologies, we are able to provide a bespoke waste collection schedule for all customers, delivering immediate and long term benefits as your waste service provider and business partner. 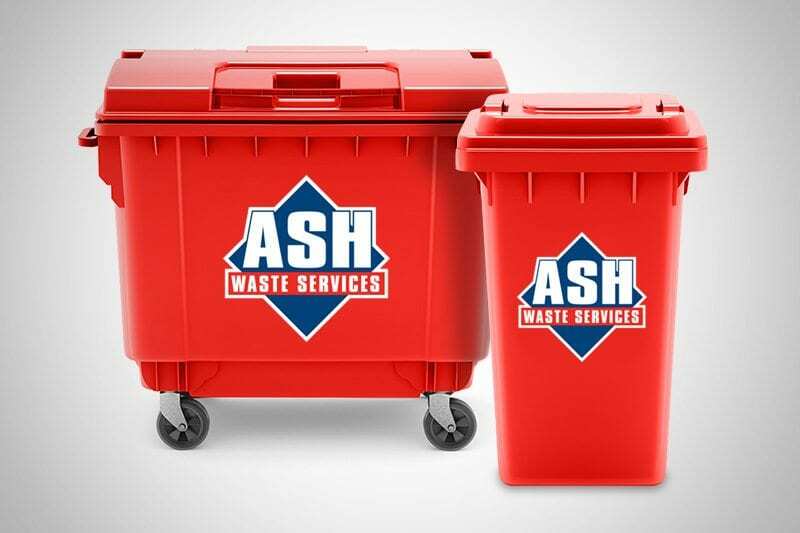 With scheduled collections 6 days a week, a huge range of competitively priced wheelie bins to choose from and state-of-the-art recycling facilities across the region, ASH Waste Services is the perfect waste management solution for your business. When it comes to saving you money and saving the environment, our experience is your advantage.